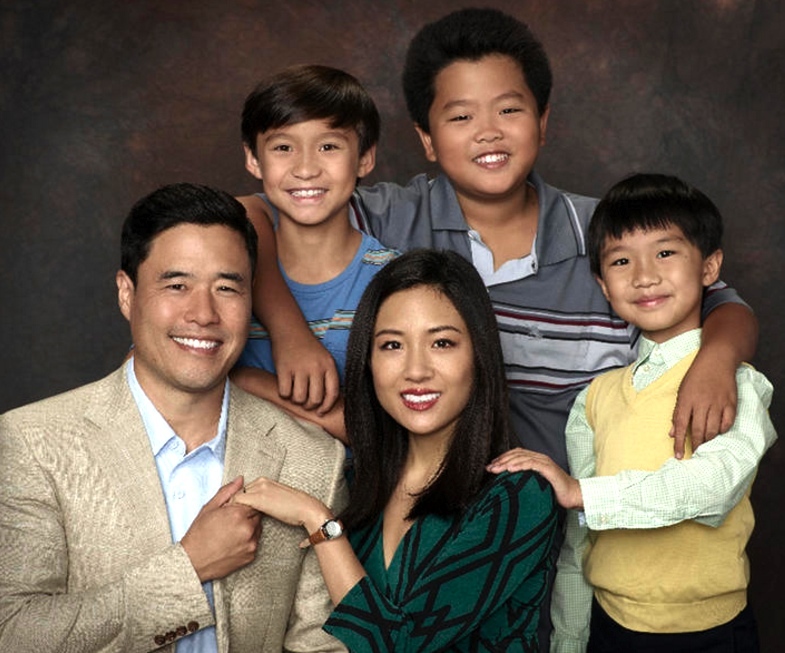 “Fresh Off the Boat” features Randall Park and Constance Wu as Louis and Jessica Huang and Forrest Wheeler, Hudson Yang and Ian Chen as their sons Emery, Eddie and Evan. The Asian Pacific American Media Coalition (APAMC) on Wednesday released its “Report Card” grading the four major television networks on their progress toward diversity and inclusion of Asian Americans for the 2016-17 season. On the strength of its 21 regular and 23 recurring Asian American actors in prime-time television, ABC scored an A-, the highest grade the coalition has ever given in that category. An unprecedented three ABC series — “Fresh Off the Boat,” “Quantico” and the now canceled “Dr. Ken” — featured Asian American actors in the lead roles last season. ABC also led the networks in the categories of Writers/Producers, Directors, and Commitment to the Diversity Initiatives. This resulted in ABC receiving an overall grade of B, matching the highest ever awarded to a network since APAMC began assessing the networks’ progress some 16 years ago. NBC received an overall grade of B for the 2010-11 season. In the past few years, ABC, CBS and NBC generally have shown improvement in developing Asian American talent as actors, writers, directors, and producers, though each network demonstrated varying strengths and weaknesses depending on the category. “Quantico” stars Priyanka Chopra as Alex Parrish. APAMC is pleased that their advocacy work with the networks based on the Memorandum of Understanding (MOU) that each network entered into in 2000 with the members of the Multi-Ethnic Media Coalition (consisting of the NAACP, the National Latino Media Council, American Indians in Film and Television, and APAMC) has been a catalyst for such change. “Dr. 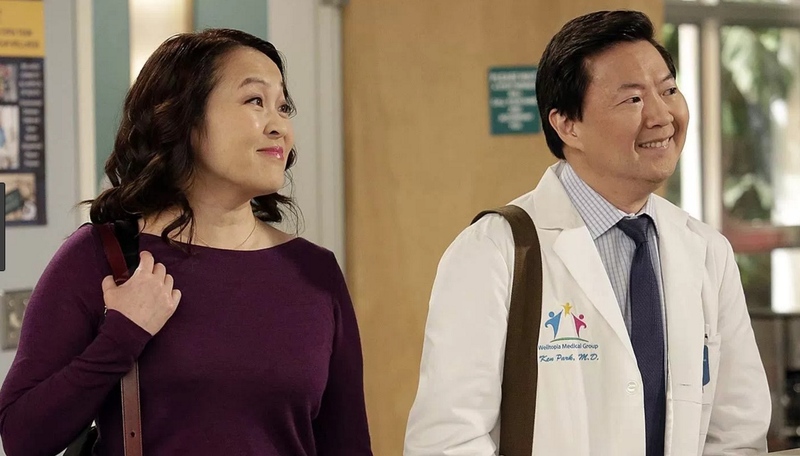 Ken,” which has been canceled, starred Ken Jeong and Suzy Nakamura as Ken and Allison Park. It does bear noting that the Fox network has yet to provide a full report on their diversity and inclusion efforts, resulting in across-the-board grades of “incomplete” for the network. Fox also received a grade of “incomplete” for the 2011-12 season. Fox’s new diversity team has now committed to comply with the terms of their MOU by reporting their numbers so that the coalition can work with them to increase Asian and Pacific Islander presence in their programming and production. APAMC members include such organizations as Asian Americans Advancing Justice-AAJC, East West Players, Japanese American Citizens League, Media Action Network for Asian Americans, National Federation of Filipino American Associations, OCA-Asian Pacific American Advocates, Sikh American Legal Defense and Education Fund, and Visual Communications.